Our residual waste is still full of valuable materials. Plastic packaging, drinks cartons, metals and organic waste, including kitchen waste. They are usable as raw materials for new products. 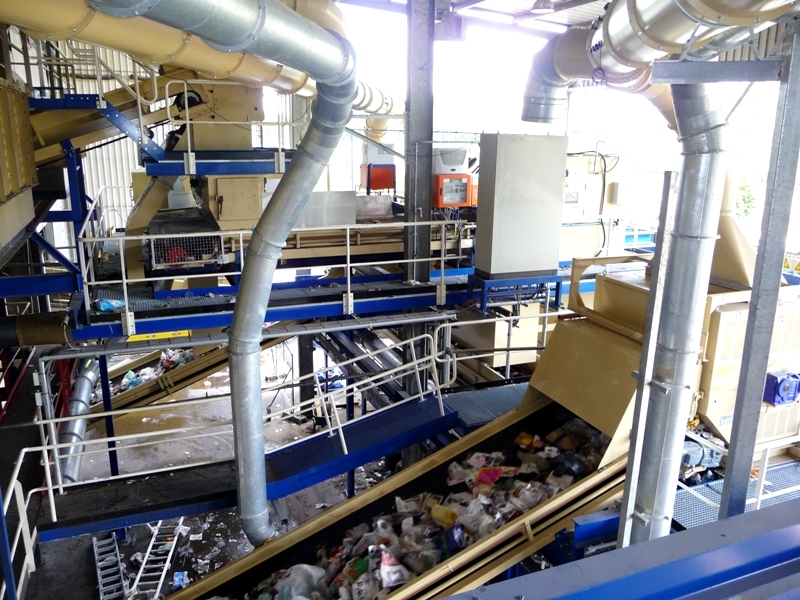 Our integrated Energy-from-Waste plant in Wijster has balanced separation and sorting equipment, such as vibrating screens, ballistic and infra-red separators. Attero Wijster is also the largest post-separating plant in the world. Our site in Groningen uses the same balanced equipment. Both plants form the basis for products, such as biogas, metals and plastics, that make a sustainable society a reality. 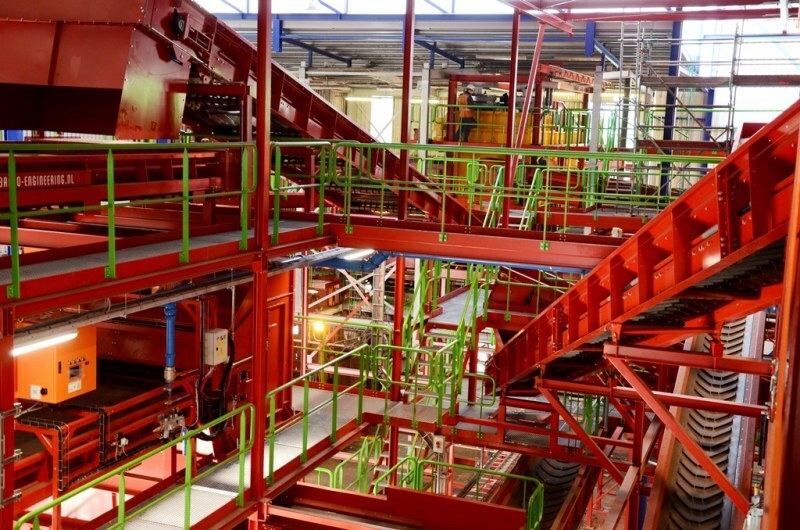 In the Polymer Sorting Plant (PSP) in Wijster these post-separated streams, together with source-separated PMD packaging materials, are sorted into mono-streams, such as PET, PE, PP. In the world's largest post-separating plant, a large vibrating screen separates organic and fine material and divides the rest of the residual waste by size into three streams. Organic waste is fed to a digester that produces biogas. The remaining streams go sorted by size on conveyors to ballistic separators. They separate the remaining materials into light flat materials (newspapers and films) and 3-dimensional heavier materials. So-called film separators then remove the soft plastic packaging and plastic films from the residual waste. Infra-red technology recognises hard plastic packaging, such as soft-drinks bottles, shampoo bottles and other plastics with a fixed shape. Together with drinks cartons they are blown from the waste stream on the conveyor. Conveyors transport those streams of hard and soft plastics and drinks cartons to the sorting factory. Source-separated packaging waste is a mixture of plastics, drinks cartons and metals, often collected in plastic bags. They are torn open by machine and their content is taken on a conveyor to the sorting plant. 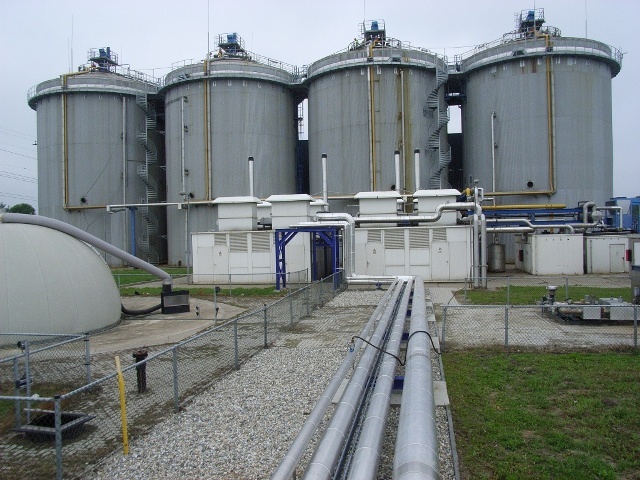 This plant consists of a large number of consecutive infra-red separators, alternated with ballistic and film separators. One shoots out PET bottles, another separator the drinks cartons, a third separator the shampoo and detergent bottles etc. The result is nine part-streams that can be recycled. The separating plant in Groningen is comparable to that of Wijster in broad outlines. Again there is post-separation of plastic packaging, drinks cartons and organic waste. It has ferrous and non-ferrous metals as an additional stream. 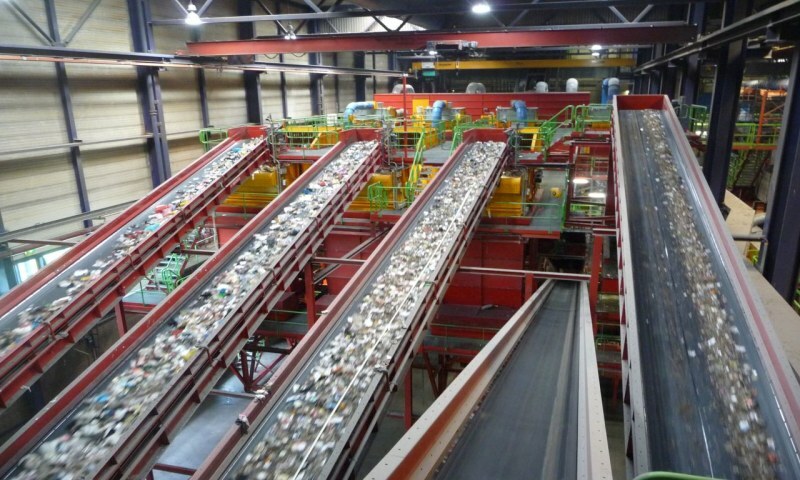 The rest of the sorting of the recovered packaging from part-streams takes place in the Wijster sorting plant. The organic matter, particularly food remnants, goes to a special factory for upgrading. Sand and inert particles, such as glass and stone, are removed. The remaining organic stream is fed to the four digesters that produce biogas with biodegradation by bacteria. Attero then upgrades the biogas to green gas in a special factory. This is a sustainable gas that has the same properties as natural gas, but does not contribute to climate change.